Mixed-Use Freehold Investment Opportunity For Sale! Anton Page are delighted to bring to the market, a freehold investment opportunity on 47-49 Tudor Road. 47-49 Tudor Road is a mixed use development with active management and break up potential, situated in the highly sought-after and trendy area of London Fields, Hackney. Providing over 13,000 sq. ft. across 5 floors in a converted warehouse, the building presents a total of 19 residential units and 2 office suites. There is great scope to upgrade the residential and commercial accommodation along with the common parts, in turn providing an opportunity to improve upon the current rental income. London Fields is regarded as one of the fastest growing areas of popularity in East London and Hackney has long been home to a large and established community of young professionals as well as to an influx of independent cafes, bars, restaurants and retailers. 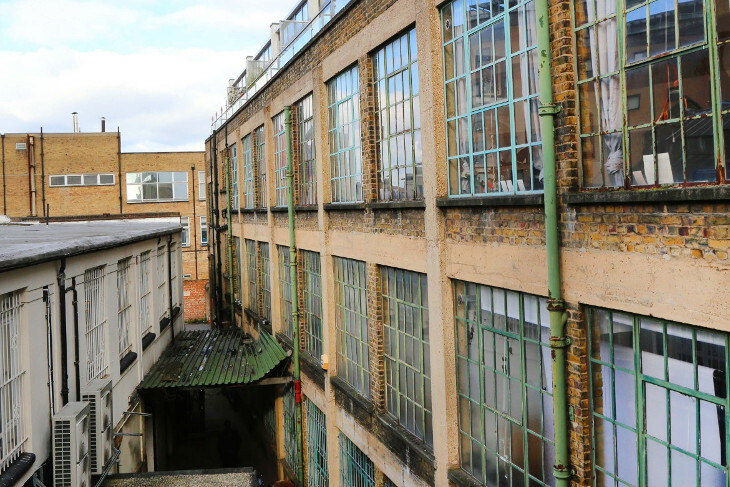 For this reason, this area of London has significant appeal to a variety of owner occupiers, investors and developers in the area. Offers in excess of £8,000,000 are sought for the freehold interest and a sale at this level reflects a blended Net Initial Yield of 3.15% and a Reversionary Yield of 5.09%, assuming purchaser costs at 5.8%. For more information or to arrange a booking, click here or call 020 7336 1313.